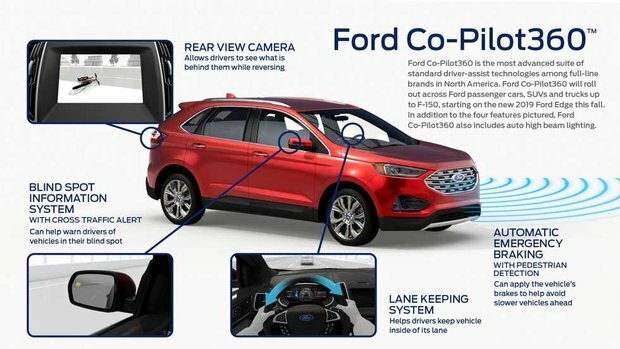 Announced in March, Ford Co-Pilot360 is a unique package of advanced driver assistance technologies set to launch globally in the coming months. Ultimately, Ford Co-Pilot360 is a technology designed to keep Ford owners safe on the road, and always in control of their vehicles. With Ford Ford Co-Pilot360, you get a range of active safety systems that prevent accidents, prevent road departure, and minimize the risk of a distraction leading to a collision. 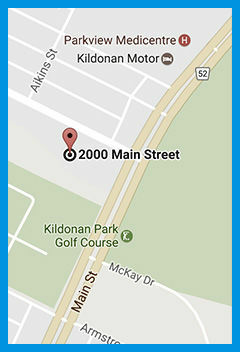 Here’s a quick look at everything included in Ford Co-Pilot360. Automatic braking with pedestrian detection can brake automatically if another vehicle stops suddenly or if a pedestrian crosses the road ahead of you. Lane keeping assistance detects if you are about to swerve out of your lane and can automatically adjust your steering wheel to keep you in a straight path. 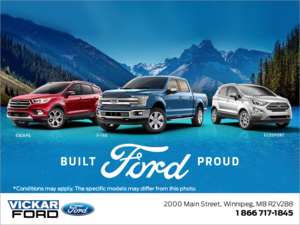 Contact us today to learn more about Ford’s impressive safety features at Vickar Ford!